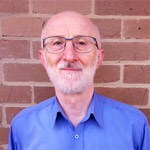 Online course review: Introducing Humanism - Humanist Society of Victoria inc. In the course, participants are presented with a mix of online text, supplementary reading and short videos. The longest video is about three minutes in duration. Some of the supplementary reading is presented in PDF form. The course designers, I think, achieved a good mix of these three kinds of media. During the course, participants are presented with a variety of questions designed to prompt reflection. The course facilitators encourage participants to discuss their answers to questions on the active online forum. I found forum participants a mix of already committed humanists and people new to humanism. Discussions were always helpful and respectful. What I loved most about this course was its accessibility. Even though the course dealt with a range of philosophical and sociological questions, it was absent of technical language. While the course is broad in scope, it gives a good insight into all of the key areas of living ethically in the modern world. The course has certainly deepened my understanding and appreciation of humanism. 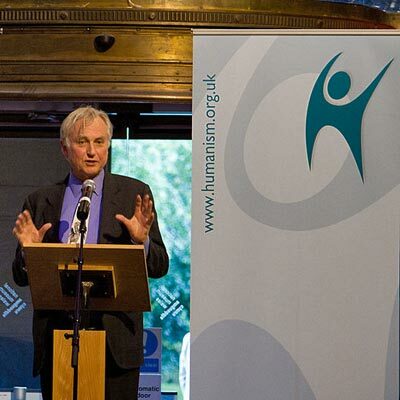 I think Humanists UK have done a wonderful job of bringing humanism to a broader audience. I highly recommend it.